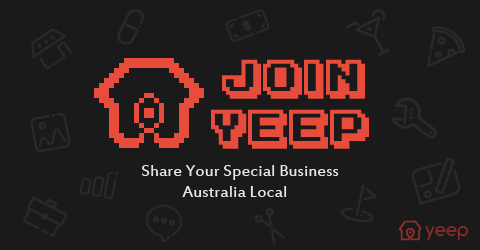 - Distribution and Advertising Services throughout Sydney. - Modelling Agency for Catwalk, photography and Podium Dancing. - Nightclub and Hotel Consultancy. 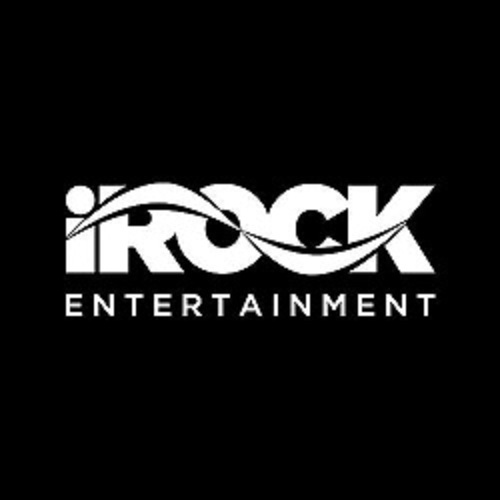 You know iRock Entertainment through its famous events COYOTE TUESDAY as well as promoting some of the BIGGEST nightclub brands in Australia.